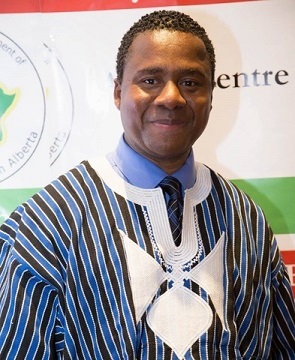 John Gaye, a member of The Church of Jesus Christ of Latter-day Saints (often mistakenly referred to as the “Mormon Church”), works for the Government of Alberta. 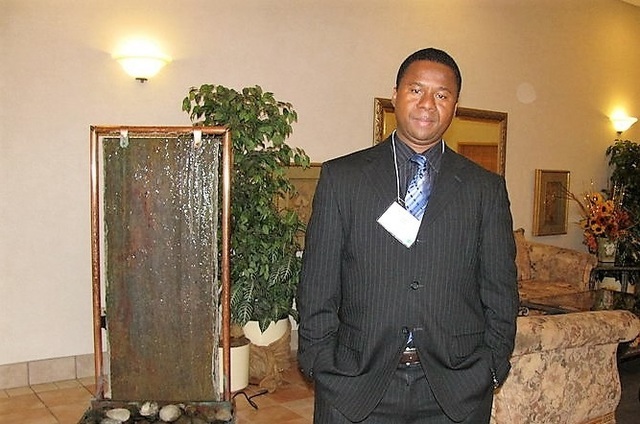 He attends church services with his family in Edmonton, Alberta, Canada. John says, “My story is a testimony of the power of prayer—a testimony of faith, courage, and commitment to serve the Lord.” The crux of his story took place in the country of Liberia during the outbreak of the First Liberian Civil War – a war that would eventually claim the lives of more than 600,000 people. John, a member of the Krahn tribe, narrowly escaped death on numerous occasions. 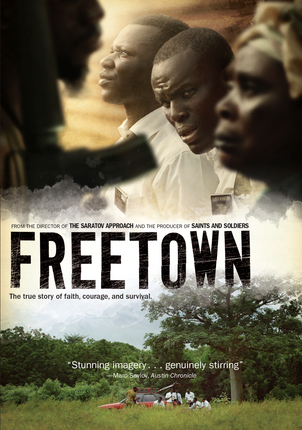 His story, though harrowing, is a remarkable story of great faith, which was shared with the world through the film Freetown. John Gaye, born and raised in Christianity – the dominant faith of Liberia – was brought up in a deeply religious home where from an early age he developed a love of God and His Word. 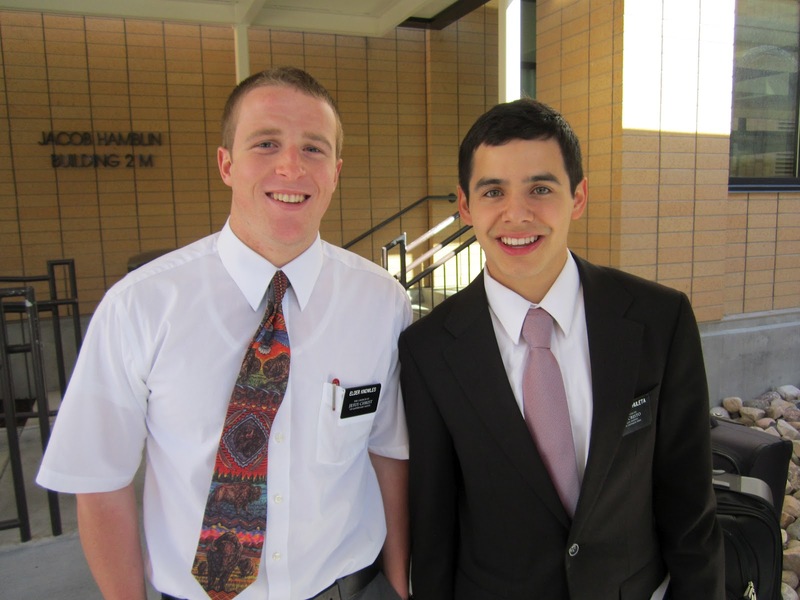 When he met missionaries from The Church of Jesus Christ of Latter-day Saints, he had a keen interest in their message. John attributes his first spiritual experience to the discussions that he had with the missionaries. 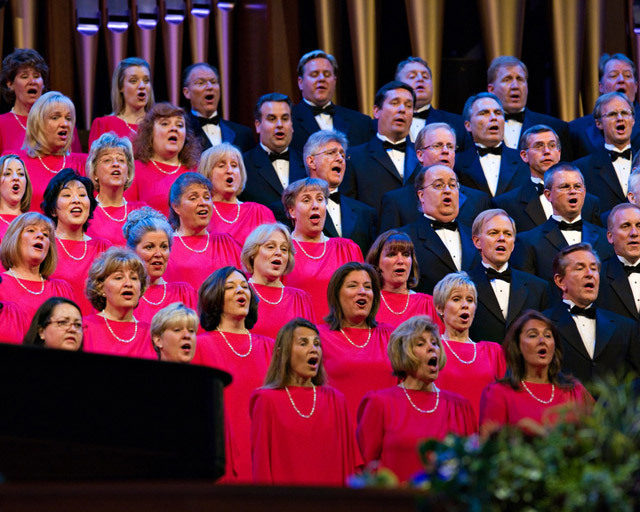 In the middle of one discussion, the Elders decided to sing “I Am a Child of God.” He said, “It caught me by surprise, as I wasn’t expecting the missionaries to sing a song. But as they sang, I began to feel the Spirit and I just couldn’t hide my feelings. I beamed with joy as I sat listening to people the age of my grandparents singing that they were children of God.” He was baptized shortly thereafter, and his life was drastically changed as he began to dedicate his life to the Church. He began to wear a white shirt and tie to church every Sunday and was determined that he would not miss church for any reason. 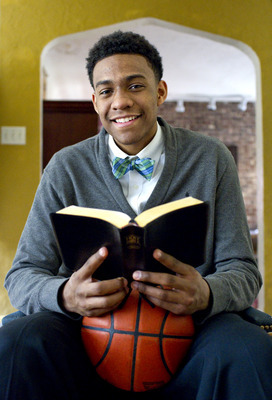 Soon his peers began noticing the change in his appearance and overall attitude and they wanted to learn more about the church he was attending. He was instrumental in introducing both family members and friends to the gospel – as a member and later as a missionary. Like most missionaries from Africa, Elder Gaye was unable to pay for his mission on his own. With the help of the Church’s missionary fund, he and seven other native Liberians became the first missionaries called from Liberia. 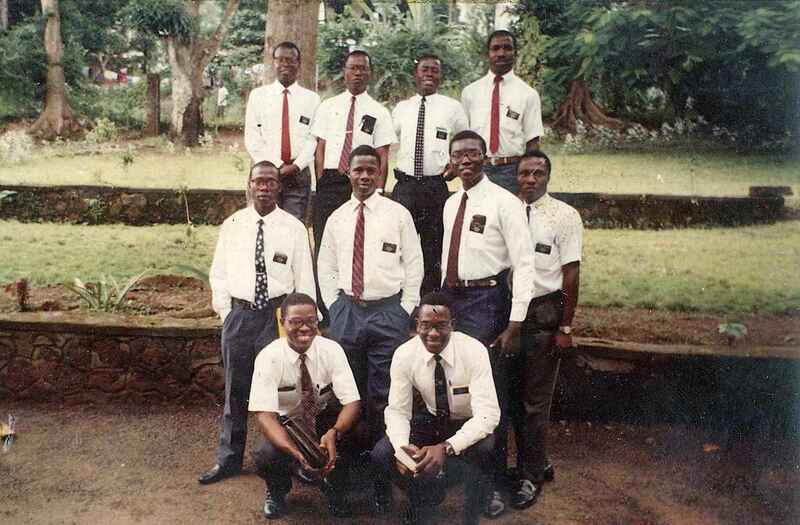 He served in the Liberia Monrovia Mission and he and his companions became the first missionaries to proselyte in Monrovia, which was the only city in the nation with a Latter-day Saint population. Seven months into his mission, political and social upheaval erupted in Liberia. During the raging storms and times of his greatest trials, he held firm to his faith and belief in God, putting his total faith, trust, and confidence in Christ alone. In 1980, a man named Samuel Doe, a member of the Krahn tribe, led a military coup d’état that overthrew the elected government of Liberia. He became the country’s president, and, during his 10-year reign of power, Liberia was ravaged by civil war until he was eventually assassinated by rebels. Even though John had no direct ties to the reign of President Samuel Doe, as a member of the Krahn tribe, he became a hunted man along with the other members of the tribe. Most young Krahns joined the military to fight the rebels, however, John opted to neither leave the country nor fight in the military. 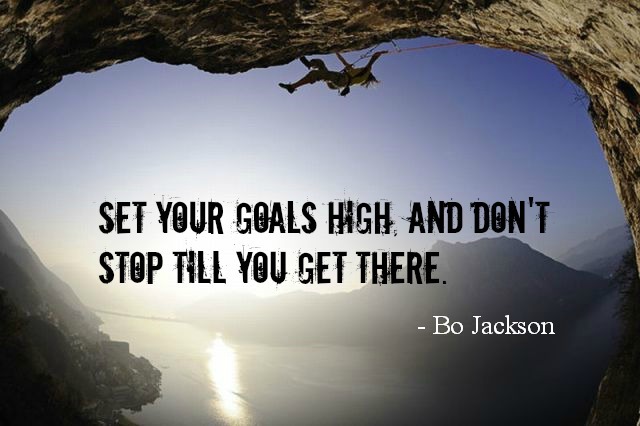 He was on the Lord’s errand and chose to stay and complete his mission. When the mission president and senior missionaries were forced to leave because of the fighting, John and his companions remained and continue conducting local sacrament meetings. The first Liberian missionaries, including Marcus Menti and Prince Nyanforh, bottom row from left.